Choosing timber-frame appropriate stains and sealants will ensure your home is as strong as it is stunning. 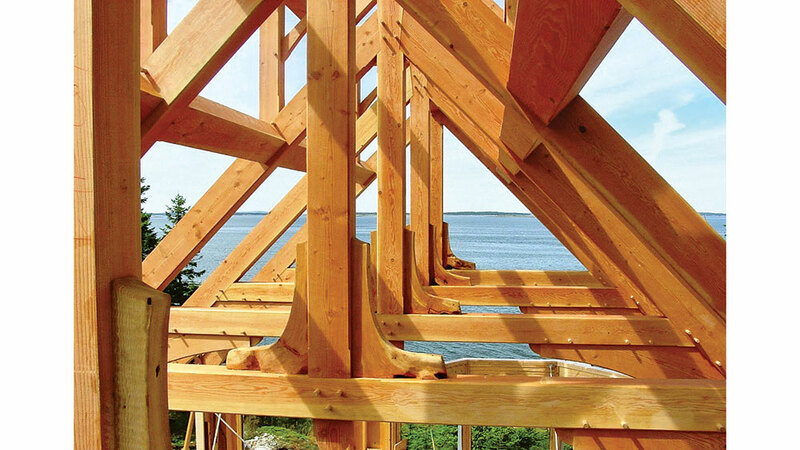 Your beautiful timber frame has come together — a vision in light, angles and elegance. But its story isn’t over yet. 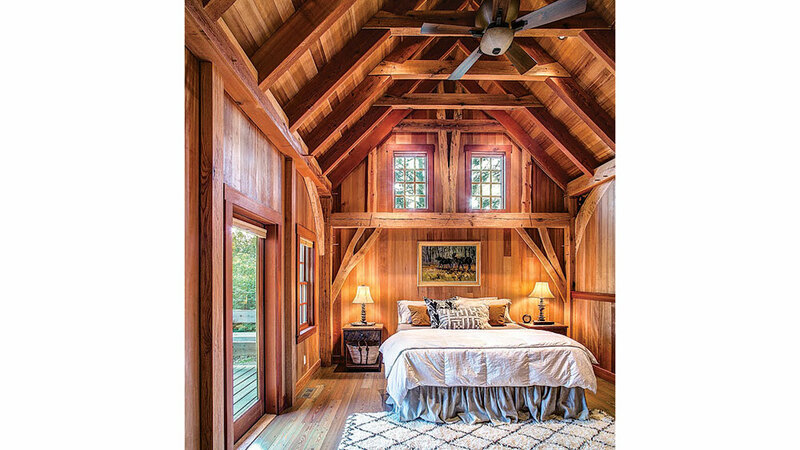 Your home’s timber frame is an intricate tale of art and science, and the finishes you use are like the covers of that book, binding it all together and protecting the wondrous house you’ve built. How do you ensure your timber home’s story resolves with a happy ending? We turn to expert Autumn Peterson, who produces finishes for timber framers across North America and beyond, to answer our most pressing questions. Q. Can I use the same kind of finish on my timber frame as I would on a piece of furniture? A. Not all finishes are the same. While we often compare a timber home to a fine piece of furniture, the requirements and objectives are quite different — therefore, the finish, itself, should be different. Regular furniture finishes (varnishes, lacquers and urethanes) are impractical for timbers, whose cells and fibers must “breathe” and shift, due to variances in moisture content and stress within the wood. 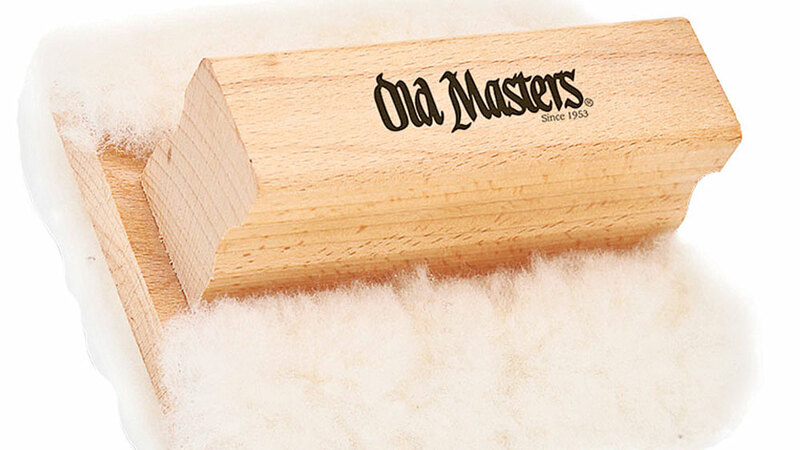 For example, green wood needs to release moisture, while “re-sawn” wood needs to draw moisture in. The sealing properties of most furniture-grade finishes prevent either of those processes. Q. What is the ideal finish for a timber frame? absorbed and will ultimately live “in” the timbers rather than on the surface. In the long run, such a finish will provide better protection and need fewer touch ups down the road. Q. When should the timber finish be applied? A. Ideally, a good heavy coat should go on prior to raising, filling all surfaces and coating all joinery. After drying, clean the surfaces and identify where touch-ups are required; use a rough pad and more finish to remove scuffs and abrasions. A. Just as with paint, finishes specialize in indoor or outdoor application. An exterior finish is appropriate for outside siding, decks and exposed timbers and will offer the strongest protection and bring out the best features of hardwoods and other dense species that are ideal for tough outdoor conditions. Look for an exterior finish with UVA, which will help slow the natural greying process for exposed woods. An interior finish will not have UVA and will be appropriate for any type of woodwork inside. It should be thin enough for quick penetration, but contain enough solids to produce a water-resistant coat. Buffing and subsequent coats will produce a deeper, more beautiful finish. Top-coat the timbers with additional finish, finishing oil or a liquid wax sealer and then power buff for a glossy, furniture-grade appearance. Q. How should I apply the finish? A. For the smoothest results, I recommend a lambswool applicator, pump-up or airless sprayer, oil brush or even a cotton rag. I don’t recommend using a conventional paint roller, but I do know people who have used high-quality lambs-wool, short-nap rollers with great success. Clean the wood surface beforehand, and then apply two to four coats using a wet-on-wet technique (coats don’t have to dry between applications). While the finish should feel dry to the touch within a week, it won’t reach its final curing and hardening stage for another two to three weeks, so handle with care. Because of the large surface area of your home’s timber frame, the finish should be able to be applied quickly and easily, without gummy buildup. 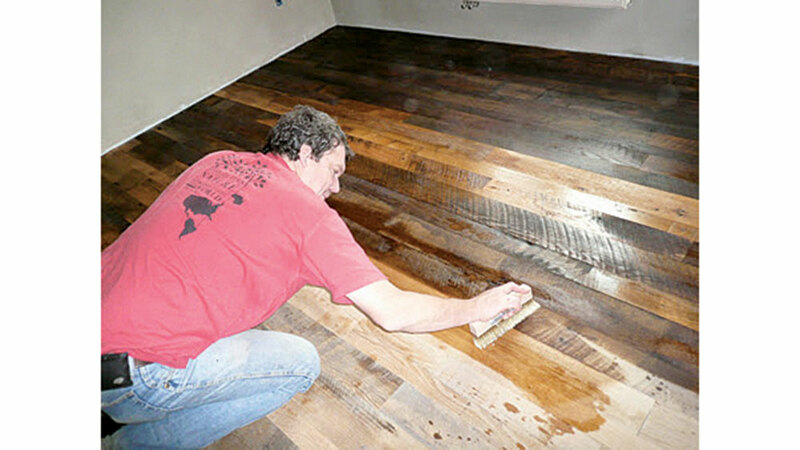 The finishes you use for your home’s timbers are not the same as those for floors or furniture. 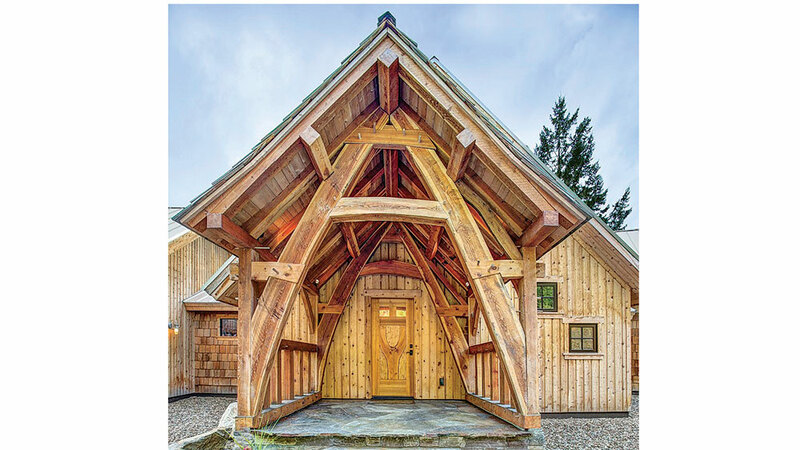 Timber frame finishes allow wood to “breathe” and move. For the smoothest results, apply finish with an airless sprayer, oil brush or a lambswool applicator.